The debut A. Lange & Söhne 1815 Tourbillon from 2014 was this German brand’s first to combine a stop-seconds device for the tourbillon and a zero reset mechanism. Both functions made it possible to stop and set the timepiece with one-second accuracy. Collectors may recall that A. Lange & Söhne launched the latter function in 1997 and debuted the stop-seconds tourbillon in 2008. With this debut, which come just prior to SIHH 2016 where the watch will also be seen, the firm continues its celebration of the 200th birthday of Saxon watchmaking pioneer Ferdinand Adolph Lange with a specially decorated edition of that watch that is only the fifth A. Lange & Söhne Handwerkskunst watch ever made. As an A. Lange & Sohne Handwerkskunst (German for artisanship) watch, this end-of-year debut features black-rhodium pink gold dial decorated with tremblage engraving. To accomplish this type of dial, the engraver sculpts the material with a specially crafted lining burin to achieve a uniform, fine granular structure. The relief elements on the dial, including the prominent arced brand logo and the numerals, are later polished to a mirror gloss and contrast prominently against the dark background. 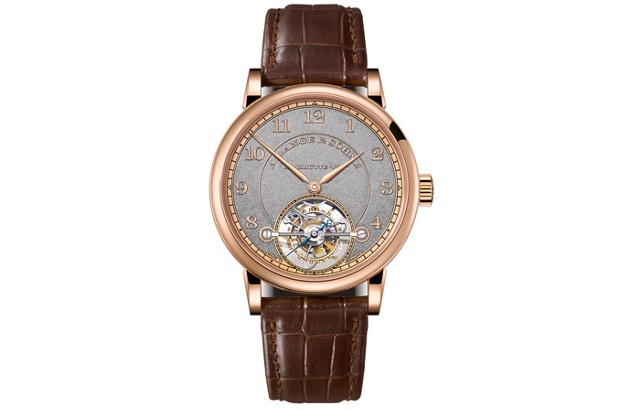 An aperture in the dial reveals the large one-minute tourbillon with a bridge that is black-polished, among the most elaborate and time consuming finishing techniques. 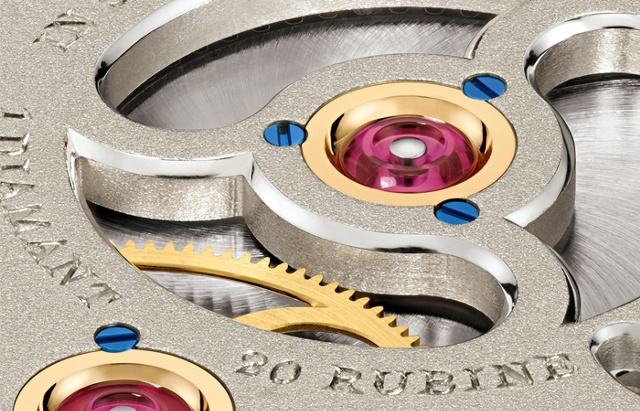 The caliber’s grained German silver plate is inspired by historic pocket watches. 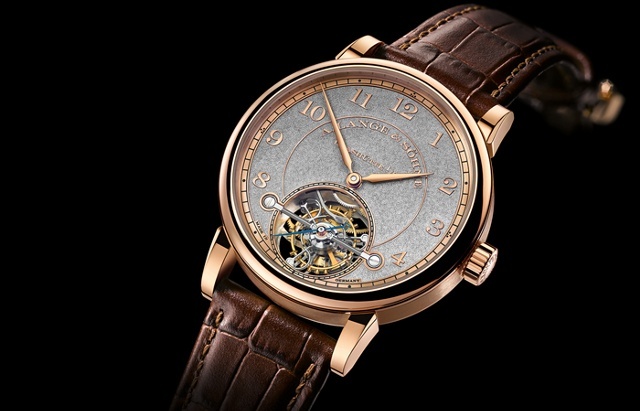 Furthermore, the fourth-wheel bridge is pierced to provide a better view of the tourbillon. 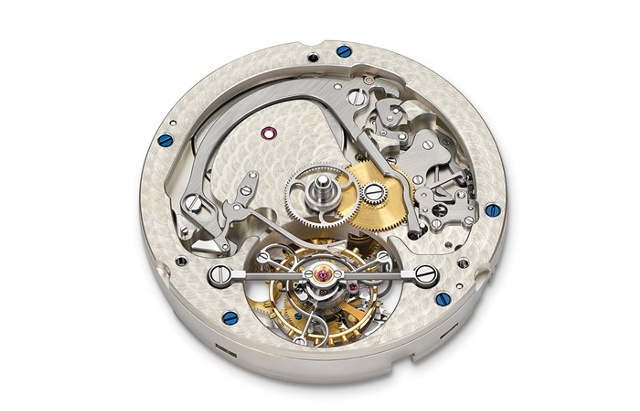 Just like the plate and the caseback, it is endowed with artistic engravings. Limited to thirty watches, the special-edition model is available in a 39.5mm pink-gold case. It will be priced at $181,000.